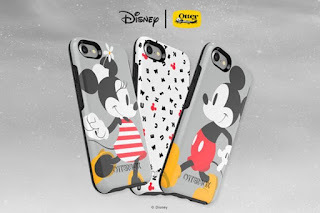 OtterBox and Disney announced this week that OtterBox will be the "Official Protective Case" of Walt Disney World Resort and Disneyland Resort as part of a new multi-year strategic alliance. The Speedway gas station that is located near to Disney's BoardWalk Resort will be closing for refurbishment. Beginning at 1:00 PM on Sunday November 5, 2017, the closure is expected to last for around 2 weeks. During the work, the Disney Springs and Magic Kingdom locations will continue to operate as normal. Disney's Hollywood Studios unveiled its latest Christmas projection show during an Annual Passholder preview ahead of its official start on November 9. The show uses projection mapping on the Hollywood Tower Hotel, lighting effects, updated RGB LED stars along Sunset Blvd, two LED video billboards, and snow storm machines. All of the action takes place from the Planet Hollywood Store towards Tower of Terror, so great viewing can be found anywhere in that area. The show will run continuously each evening November 9 to December 31, 2017, from 6:30 PM to 8:00 PM. Watch this video courtesy of WDWMagic.com. 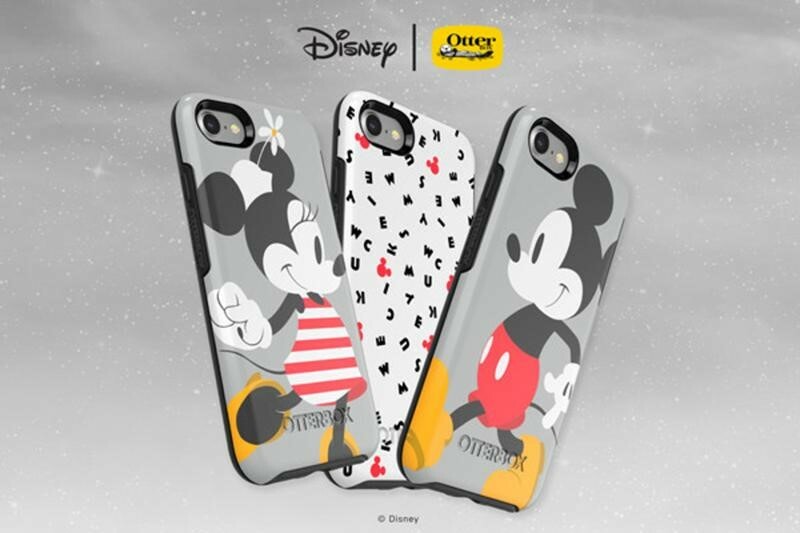 Operating through to November 11, 2017 from 10:30 AM to 2:00 PM, guests can only purchase food via the My Disney Experience Mobile Order service. 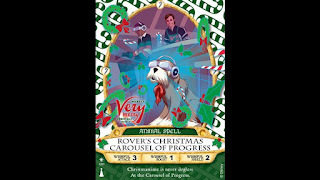 The 2017 Mickey's Very Merry Christmas Party season kicked off on November 9, and as in previous years, there is as special Sorcerer's of the Magic Kingdom card. To get started, visit the Firehouse on Main Street, U.S.A., where you can pick up complimentary key cards, spell cards and maps (additional cards can be purchased at select merchandise locations). 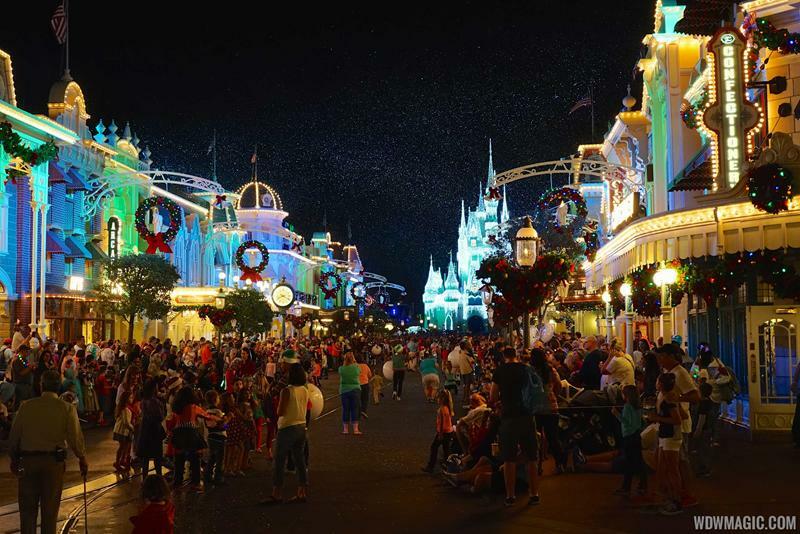 The first Mickey's Very Merry Christmas Party was on November 9, 2017 at the Magic Kingdom, and we have all the entertainment schedules and treat locations to help your planning. There is a new arrival experience this year, with the park closing to day guests at 6:00 PM. Hot chocolate and Snickerdoodle cookie at Cosmic Ray's Cafe. Ariel and Prince Eric, Rapunzel and Flynn, Cinderella and Prince Charming, Belle, Pooh and Friends, Seven Dwarfs, Snow White and Prince, Aurora and Prince Phillip, Elena of Avalor, Minnie Mouse, Scrooge McDuck, Donald and Daisy, Santa Goofy, Mary Poppins and Bert, Tiana and Naveen. 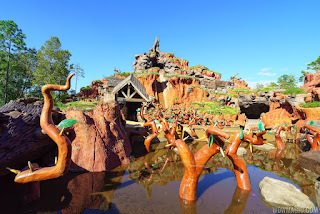 Splash Mountain at the Magic Kingdom is scheduled for another refurbishment early in the new year. The refurbishment is planned to begin on January 8 through to February 1, with a reopening to guests on February 2, 2018. 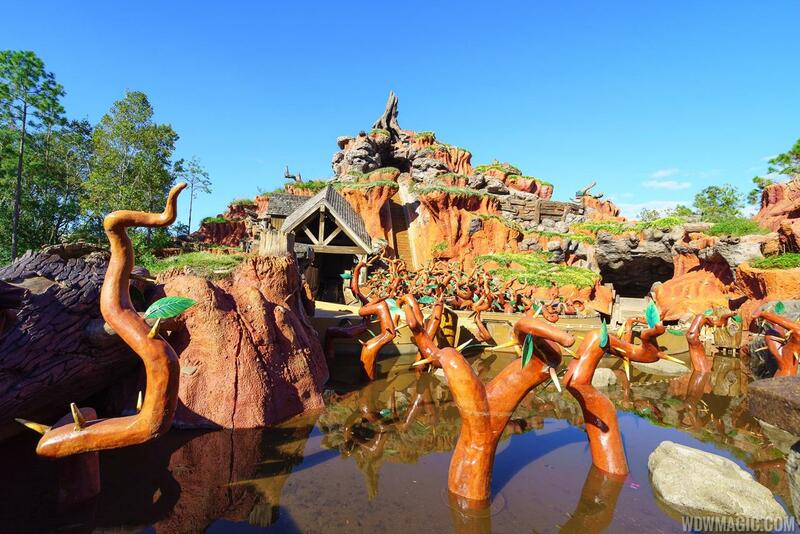 Splash Mountain is nearing the end of a major refurbishment, which began on August 28, lasting through to November 16, 2017. The refurbishment is scheduled to begin February 26 through to March 18, reopening to guests on March 19, 2018. 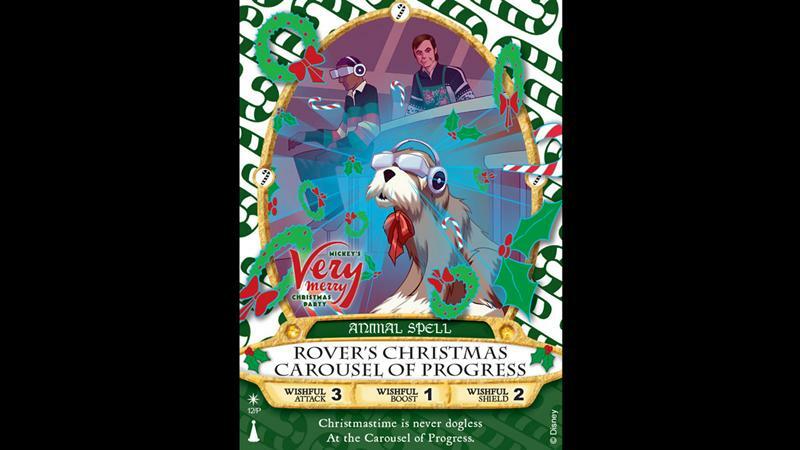 The Tomorrowland attraction will operate from 10:00 AM to 6:00 PM, December 23, 2017 to January 6, 2018.